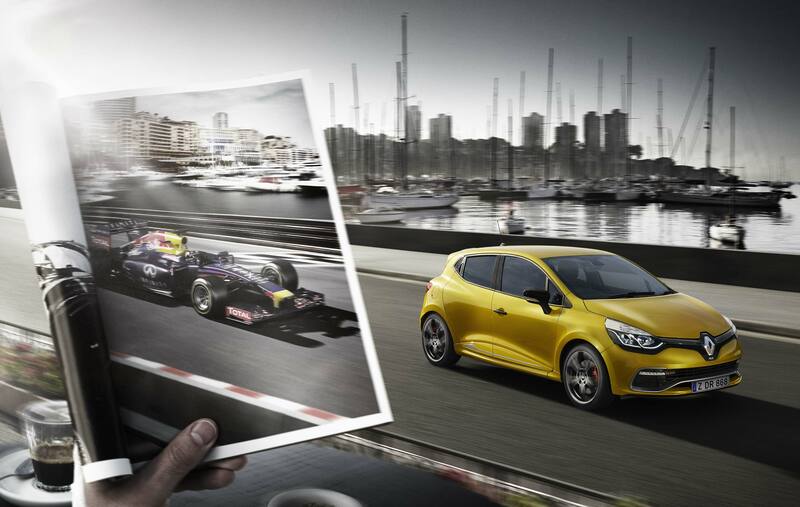 Retouchers pieced the individual elements together to create a comprehensive series for a Renault campaign. 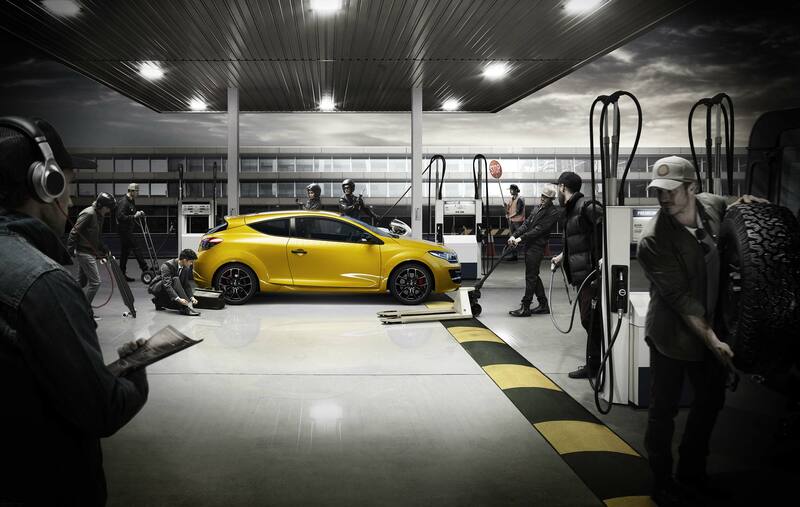 The car was intricately retouched to boldly stand out. The talent were photographed on site then individually composited into the final images. 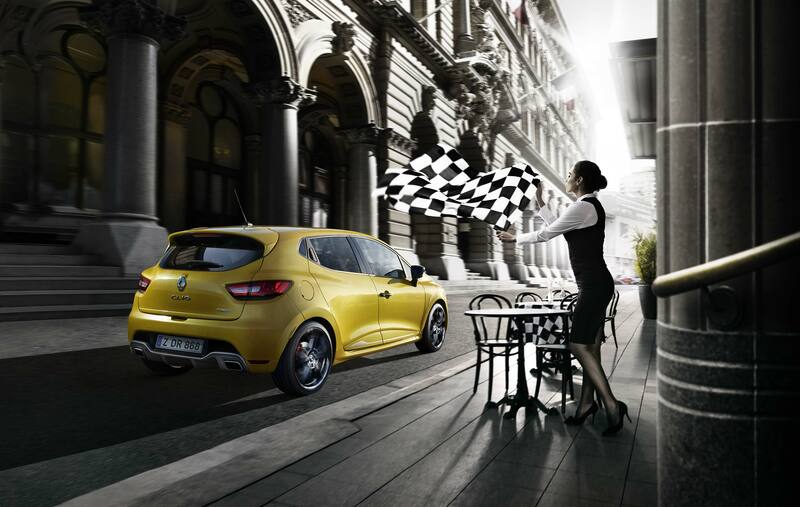 Additionally, the formula one car showcased in the third image was built in 3D and placed in by retouching making sure size, lighting and grade were consistent among the elements.